driver model: Adriano Augusto, based in Deadeyesky/Luciano Armarolli models *. 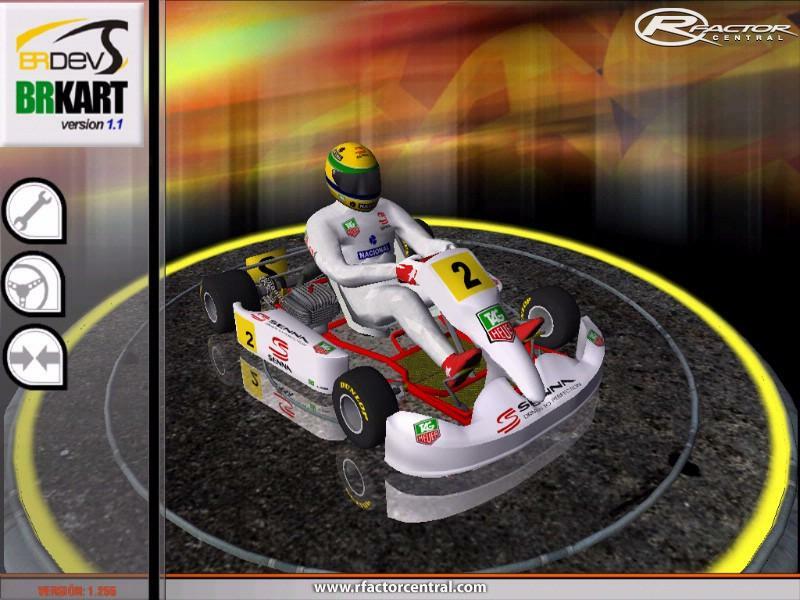 * actual driver use 3d models created by Deadeyesky/Luciano Armarolli to reference. 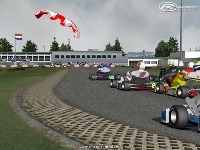 *** Jim cassi gave us permission to use the same sounds of World Kart mod. A. Moraes, Adam Kolesar, Alessandro Monteiro, André Bragantini Jr, Andreas, Andrew turner, Arron Maspero, Brian Heiland, Carlos Marin, Cassius Schleier, Chris Scow, Christopher Naser, Cristian Montagnoli, Damian Bis, Daniel Gomes, Danilo Cechin, Dennis Griesbaum, Devotid, Eduardo Tomedi, Evandro Lima, Everton Quites, Fabio Pittol, Frank hermann, Gil Fraser, Madcowie, Henri Tiben, Jietse Melotte, Jim Cassi, João Carlos Nóbrega, João Vasconcelos, Jorge Abujamra, kendo, Leandro Schmidt, Luciano Armarolli, Luis Azinheira, Marc Chapelle, Marcelo Melo, Marcelo Pinto, Marco Figueiredo, Marcos Gomes, Mati, Murilo Zimmer, Nanno Vander Poel, Nathan Ritchie, navalhawkeye, Nelson stanisci netto, Ney Candido, Normak, Pardal, Paulo Kareka, Pete Walsh, Rafael Munhoz, Renan Cattucci, Renato Simioni, Ricardo Faria, Ronald Paloshi, Samuel Moretto, Sergio Guaraldo, Stefan Rzadzinski, Thiago Moya, Vance Le Garde, Yanden, Zac mahoney, Will Marsh, Willen, all rFactor Brasil community, all race sim central community, ISI, rFactorcentral, ORW Community. Have we forgoten someone? Damage position is finally fixed. 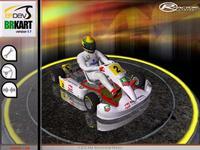 - updated skins of PCR, Arrow, TonyKart and Intrepid (old skins available too). Any engine have different values of torque, power, compression, durability and maximum RPM. Any compound of any tire brand have individual values of grip, wear, optimal pressure and optimal temp. Indoor tires have less grip than others. Indoor tires have one ring painted on sides of tire, to be easilly identified. You need have 1.0 +1.1 version of BRKart mod previouslly installed before install 1.1 upgrade. To install 1.0 version and/or 1.1 and 1.11 upgrades, just unpack folders contained into rar files into your rfactor folder. Click "yes to all" to overwrite.Install in crescent order: first 1.0 version, second 1.1 version, and to finish, 1.11 version. Don't worry, It will not orverwrite any rfactor files. 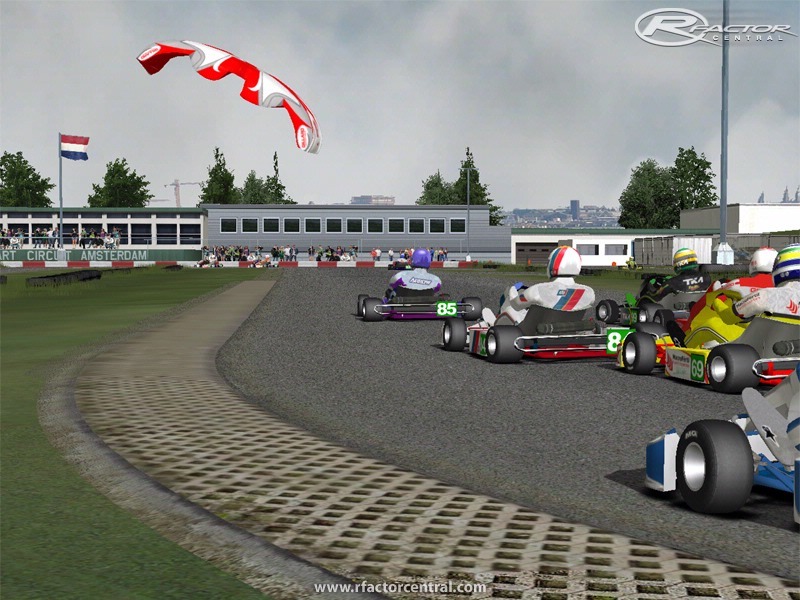 - into your rFactor rFm folder, delete all 3 BRKart files. - into your GameData/sounds file, delete BRKart folder. - into your GameData/Vehicles folder, delete BRKart folder. - into your GameData/Talent folder, delete BRKart folder. ...but we hope that you won't do it. (note) - please forgive us if we forgot to insert some kart track here. 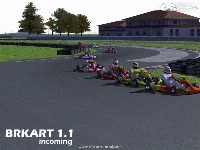 actually a lot of kart tracks have beeing released, and maybe we forgot to test some of they. 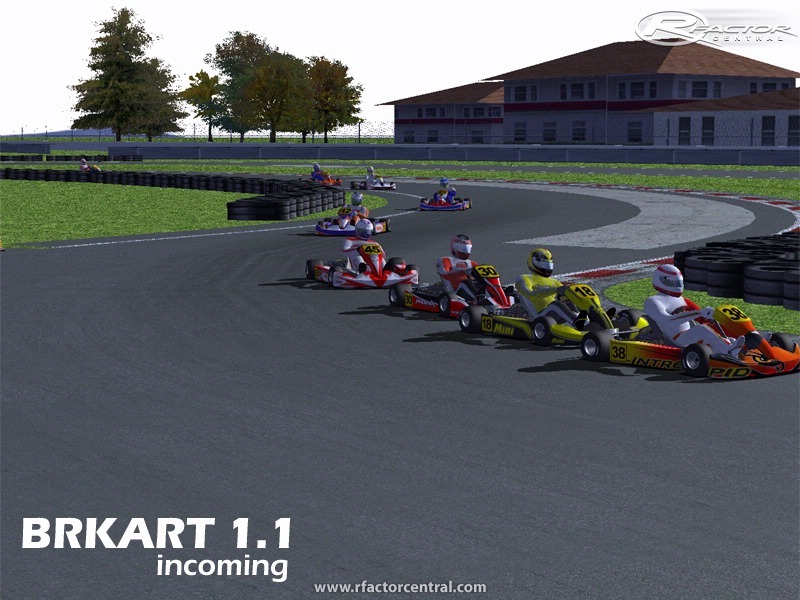 If you recommend some kart track to put in this list, please, tell us. IMPORTANT: DISABLE all helps before race with karts (including Clutch). Comercial use of this mod, partial conversions or full conversions are proibithed without BRDEV authorization. I only say thanks to all those undertakings which you have entered in [url=http://www.thebangaloreescorts.in/] Bangalore Escorts[/url] this article and provide us with such a wonderful informative article. You are the inspiration for us. If you really want to spend time with our wonderful Call girls in Goa then share your choice with us and easily get younger Call girls in Goa. Our escorts will give body massage and body to body massage also as like Girl friend and never fell alone. So don't wait anyone and reduce your body pain from our MS Maggi Goa escorts agency. For Contact Ms Maggi Call on her number. Very interesting blog. A lot of blogs I see these days don't really provide anything that I'm interested in, but I'm most definitely interested in this one. Just thought that I would post and let you know.Thanks, you guys that is a great explanation. keep up the good work in your granite blog. Great to be here on this article and I was hoping for this info and then I have got many things from this article. You did such a great job and I wish for more updates here.i was hoping for this info. Thanks for your effort.